Moving into a new home is a time to celebrate. 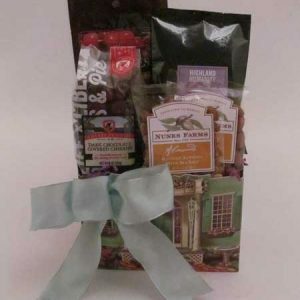 Share this special time with a gift basket telling them how happy you are for them in their new digs. Great realtor gifts.